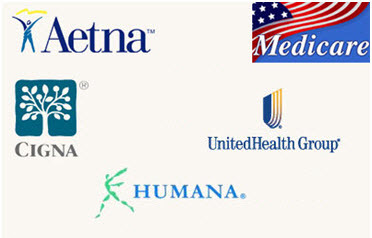 We accept most insurances including PPOs, HMOs, Private Insurance Plans, Medicare, and Medicaid. If you are covered by HMO or Managed Care, please obtain authorization from your Primary Care Physician prior to office visit. We are continually updating our list of participating insurances. If you do not see your medical insurance listed above, please contact our office.